We have a long haul flight coming up, so it's interesting to see Jessica's notes on how much better we can do it! That’s right. It’s time to face the facts. You think you have your routine down perfectly for all the city-hopping you do, but we all know that everyone could use some friendly advice on how to make their current situation better–especially when it comes to frequent flying. Often times it is the simplest advice that can have the largest impact, and the smallest changes that will pay the biggest dividends. So here are a few tips to help improve your frequent flying habits–because you’re doing it wrong. If you are a frequent flyer, then you know saving space is of the utmost importance. You pack only the necessities, right? But how often does that make it impossible to carry any of the things you pack for comfort? And how often do you fidget on the plane, wishing you were comfortable enough to sleep, watching the snoozers around you with envy? One of the most common ways people are flying wrong is by not packing the right pillow. Some people opt out of packing a pillow at all (gasp! ), then spend their whole trip with an aching neck from the uncomfortable posture they assumed while traveling. 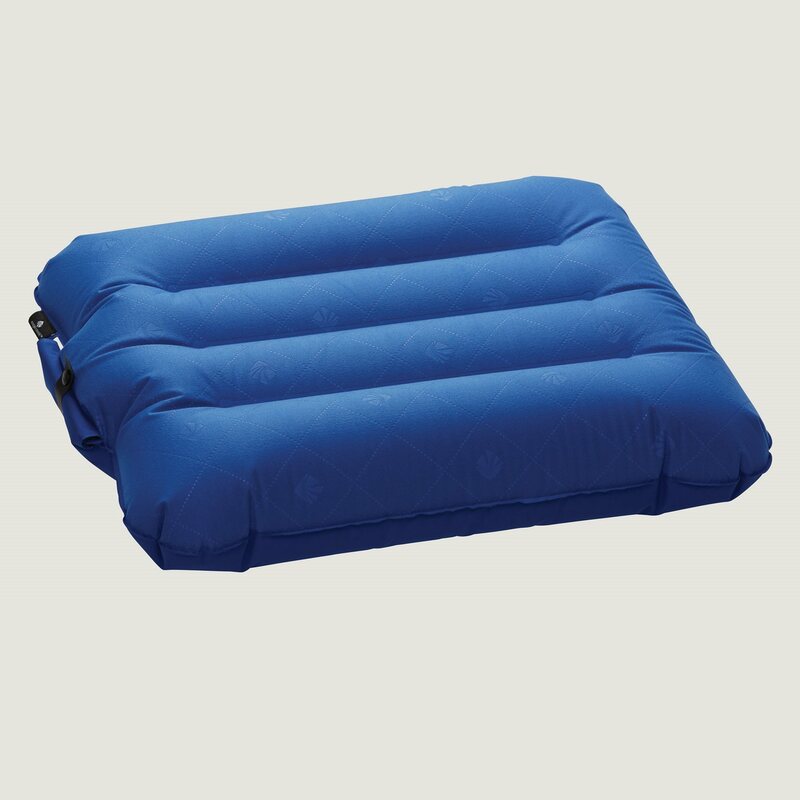 A multi-purpose pillow can satisfy many needs and be easily stored if it’s not being used. It works for people who have the luxury of leaning on the window or the person next to them, and for those who would otherwise be a bobble head during the flight. With the right travel pillow, you never again have to sacrifice your traveling comfort in order to just save a little space. A comfortable, compact pillow can mean the difference between a comfortable ride and pain for the rest of your day, meaning that finding a way to squeeze one into your bag will make time both on and off the plane more enjoyable. Innovative items like inflatable pillows can keep you comfortable, and save space for that hair curler or extra pair of shoes you really had to bring. While airline pillows can offer some support, they simply don’t cut it when you are trying to alleviate or prevent neck or back pain. Trust your airline to get you from point A to point B, but when it comes to being comfortable, you might have to fend for yourself. 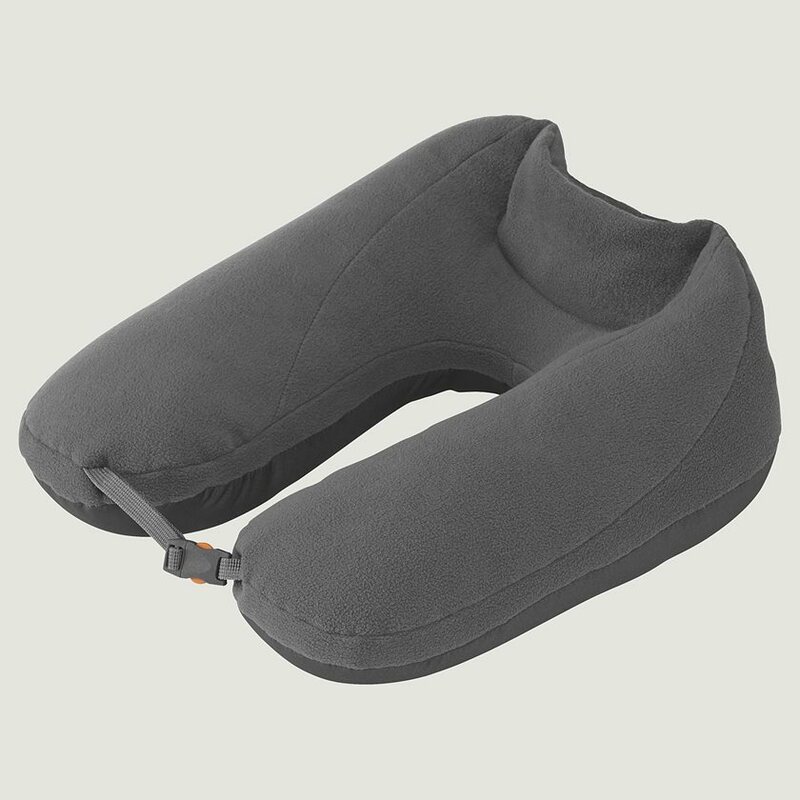 A trusted and proven classic neck pillow can give you the rest you need when you only have a few short hours on a plane to catch some sleep. 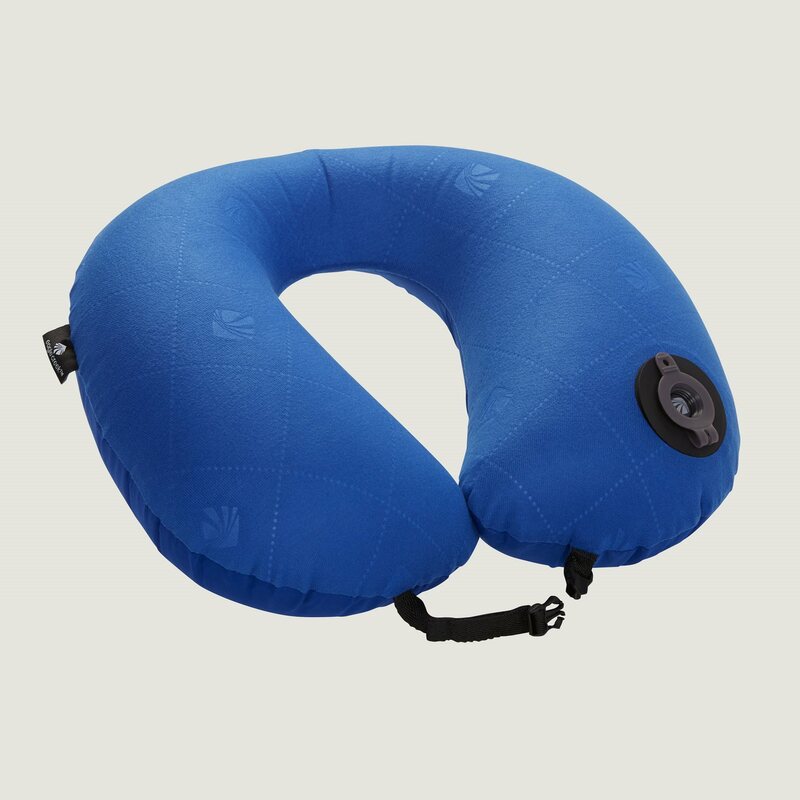 If you are worried about the back pain that can arise from long hours traveling, then you should look for the lumbar support pillow that will lessen the pain that comes from long hours of sitting. Addressing your problem areas before they are a repeat problem will allow you to focus on what you need to when you land. Something else that many people simply do wrong is to not take advantage of the ability to clip items to your carry-on luggage. Tiny bags, blankets, and even neck pillows can be clipped to your carry-on to allow you to utilize the space inside of your bag for more fun travel items. Use all the space you can by hanging important objects off your bags–within each airline’s regulations, of course. Then, rest assured knowing you’ll have everything you need in the overhead compartment or under the seat once you get situated on the plane. If you view your packing as an activity that is centered around being comfortable, it will make your travels easier to handle and all of your belongings more versatile. Pack smart, not hard, and use items that are as multi-purpose and mobile as you are. Jessica is a frequent traveller. She has spent summer in Europe, winter on the best ski slopes and spring in Mexico. And she does it all with carry on only.